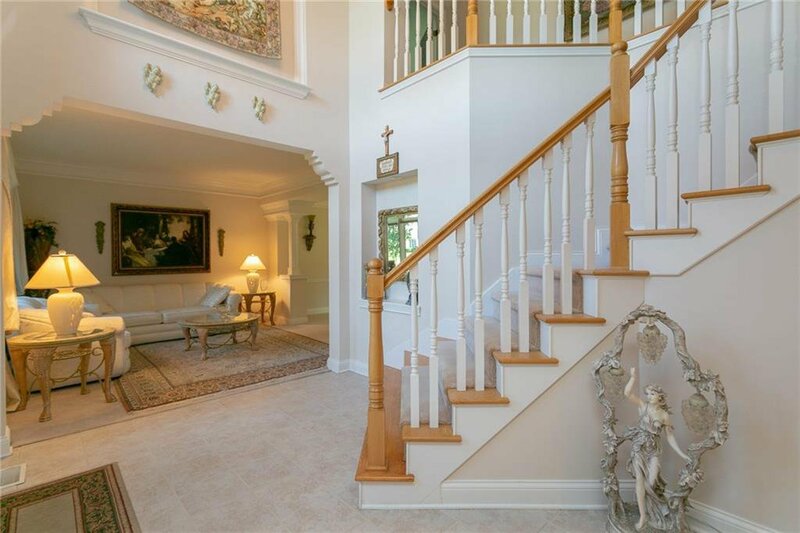 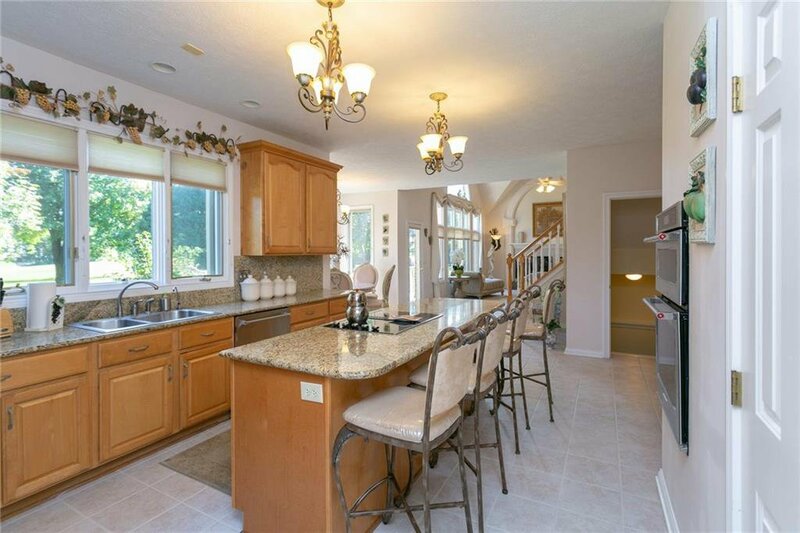 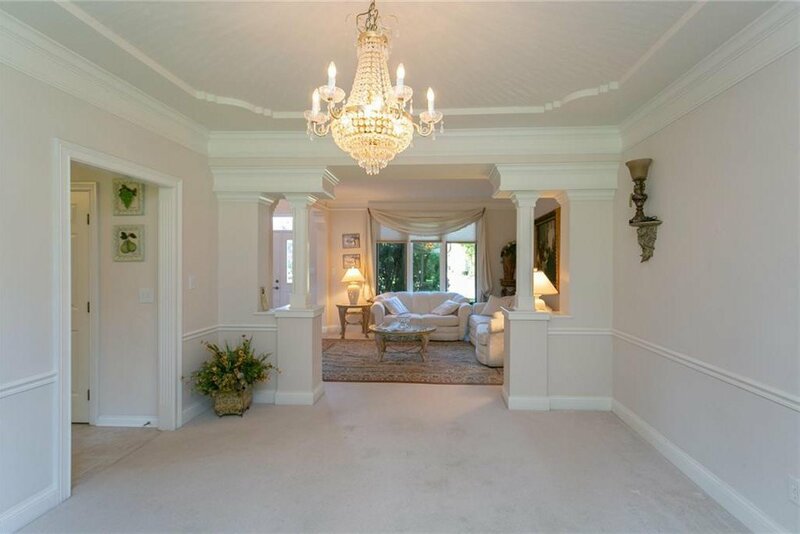 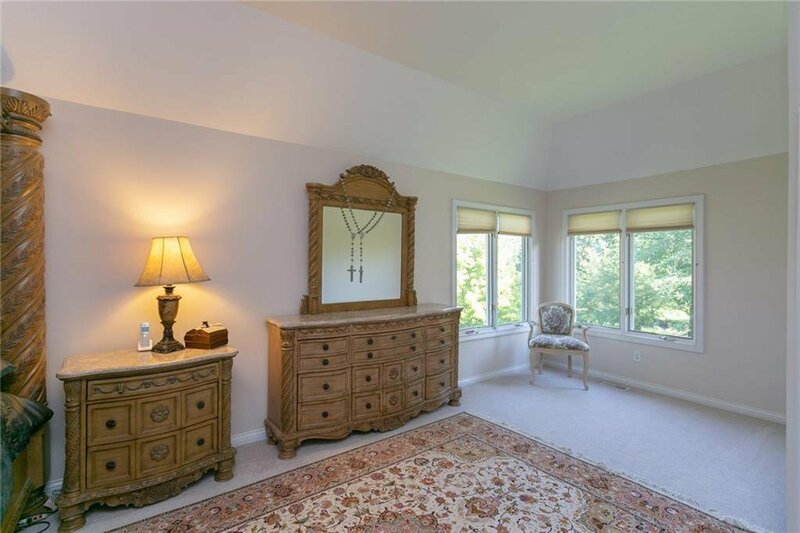 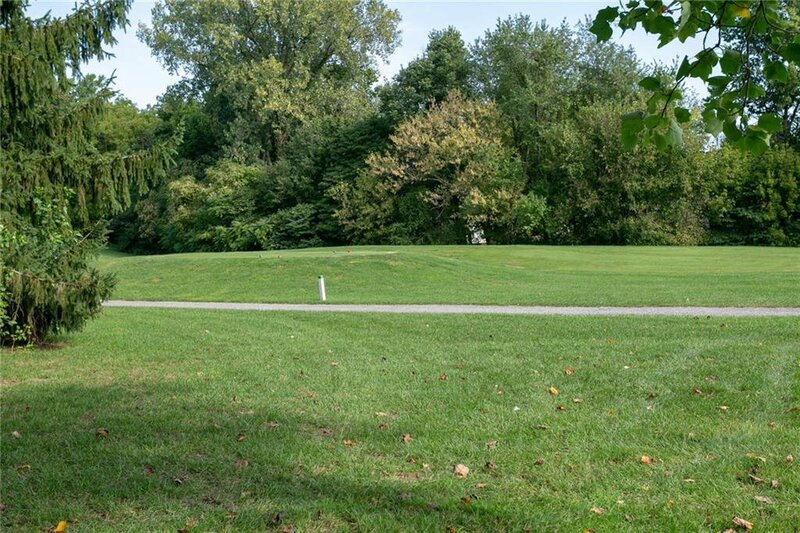 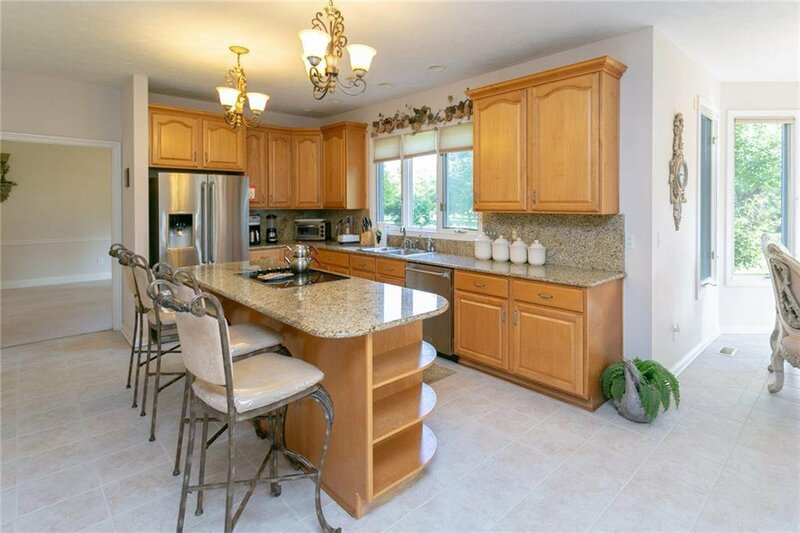 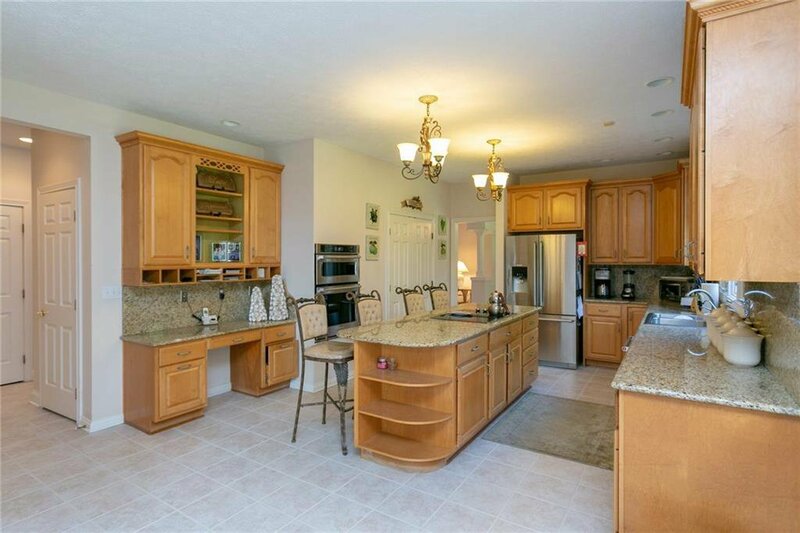 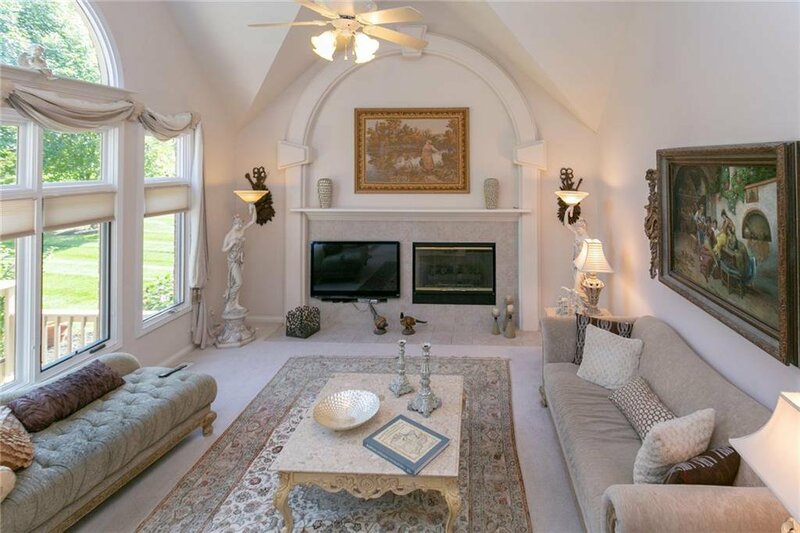 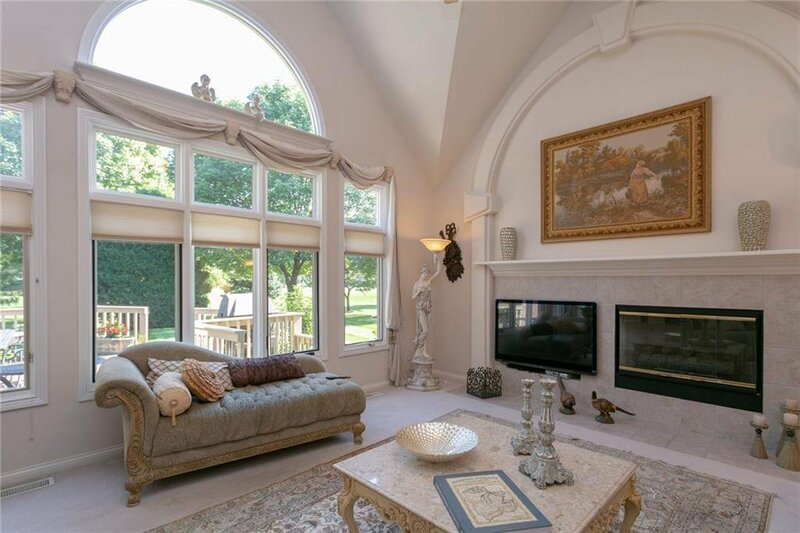 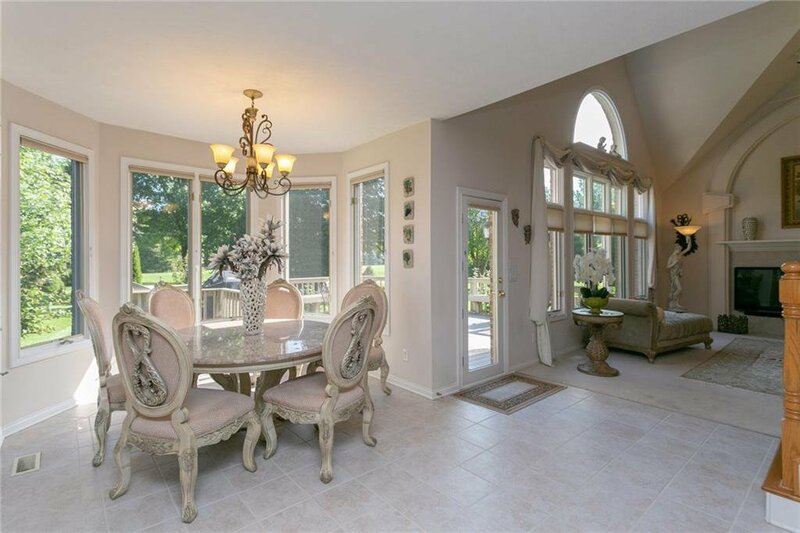 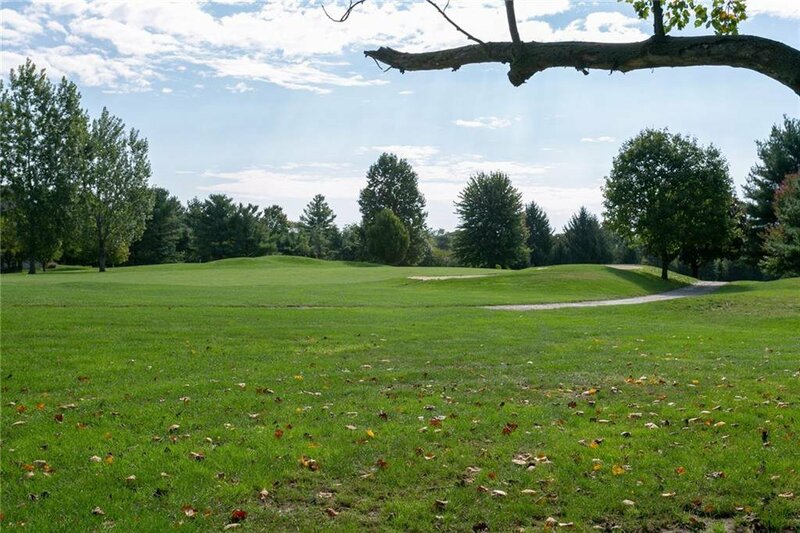 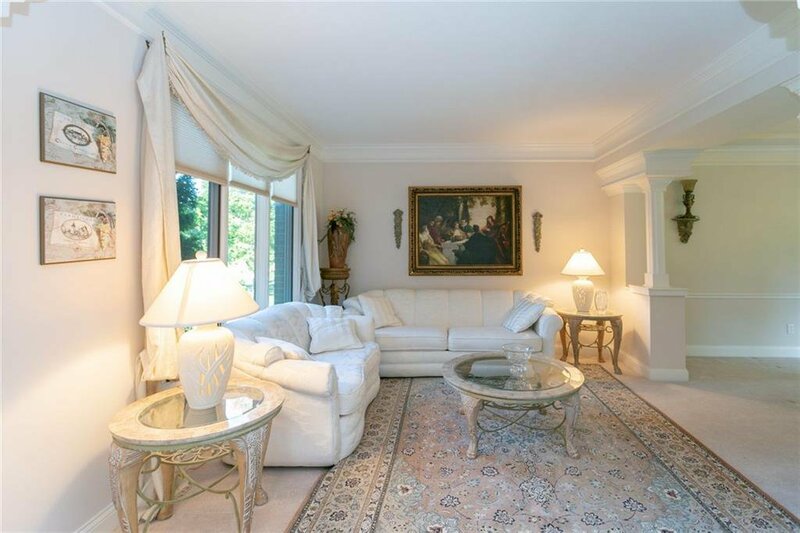 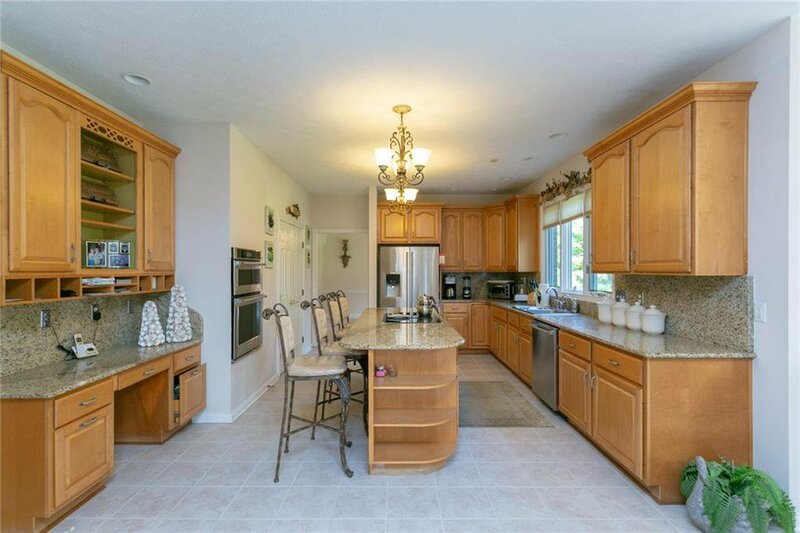 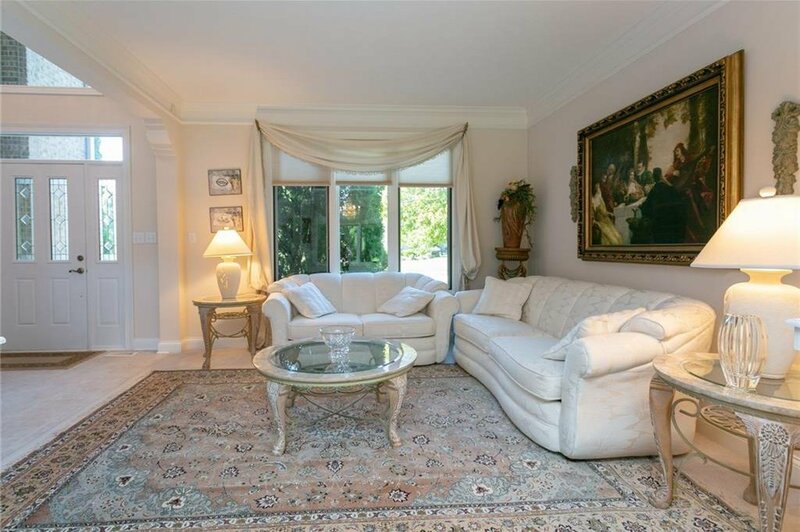 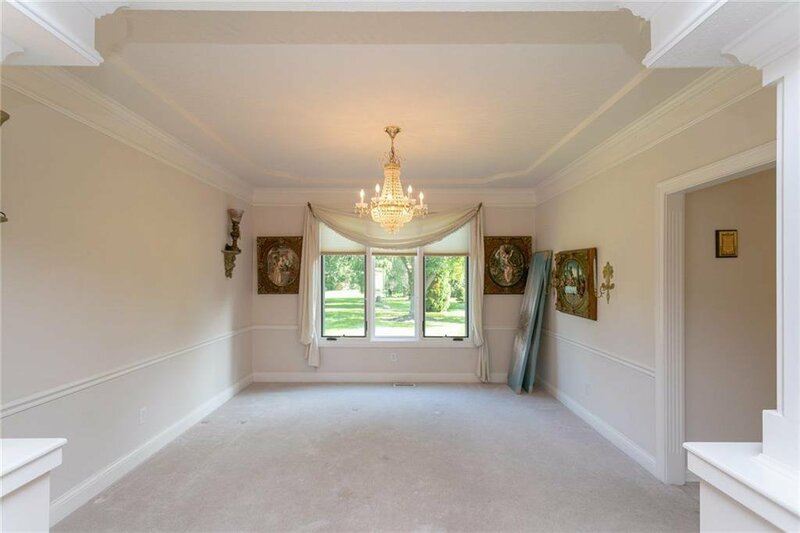 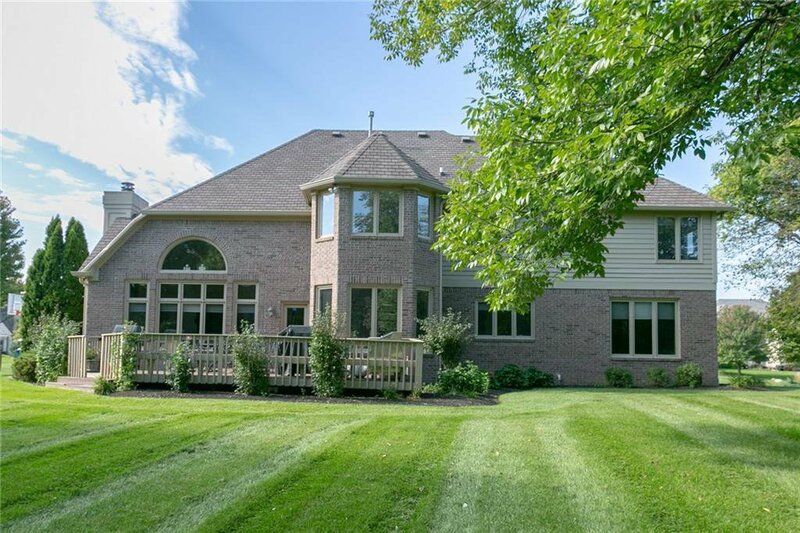 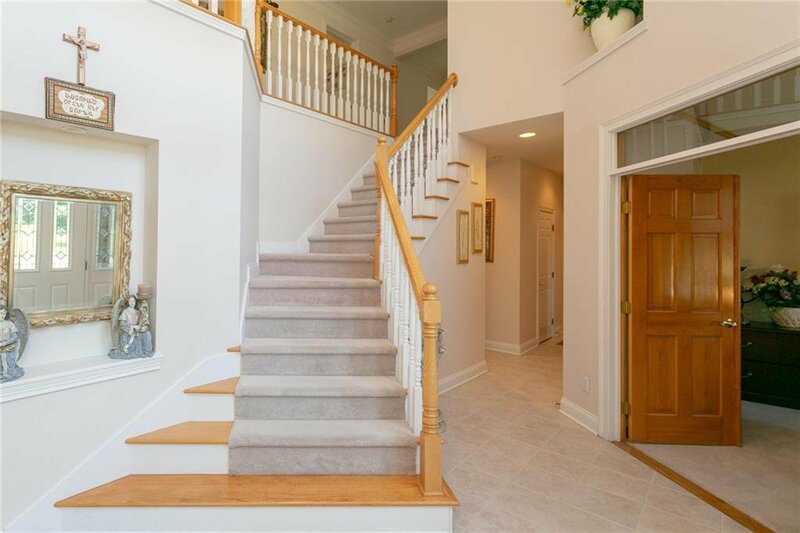 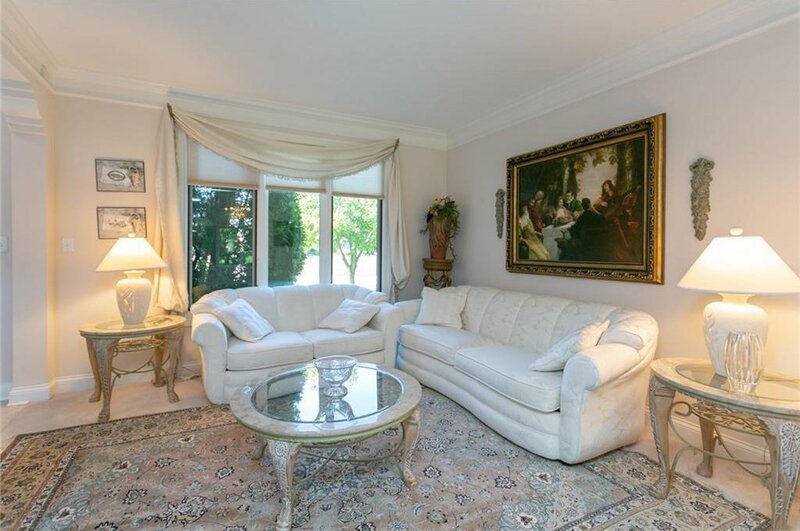 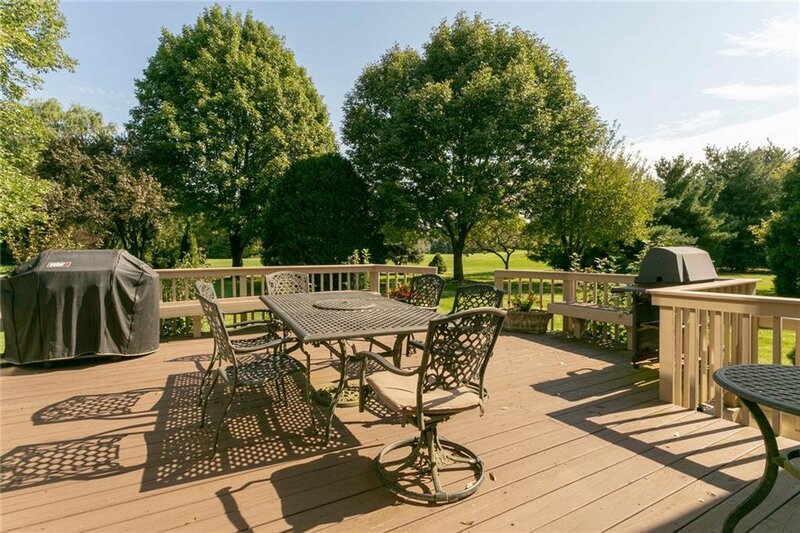 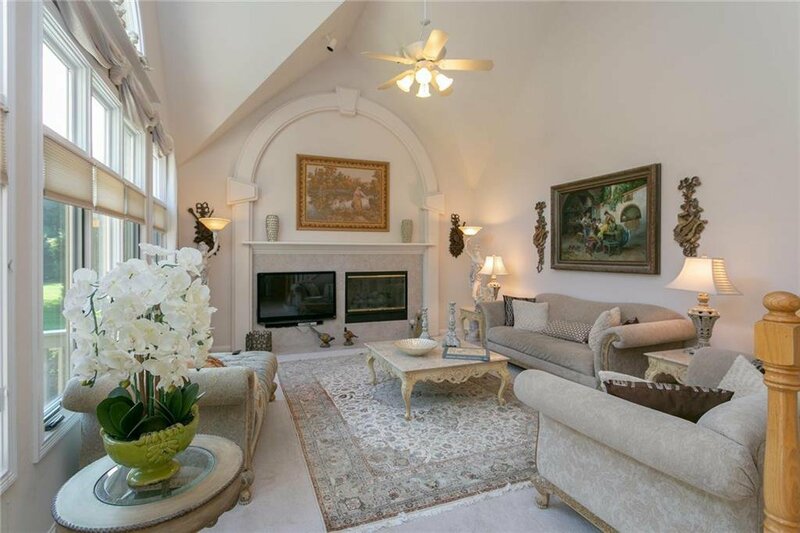 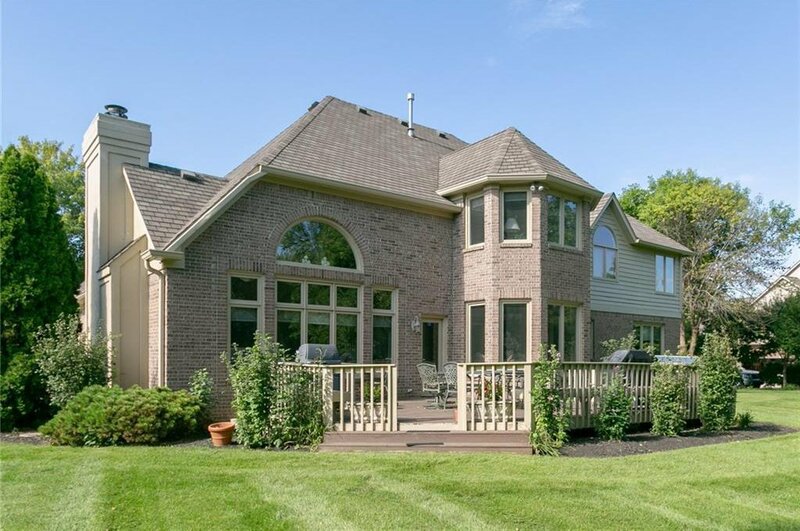 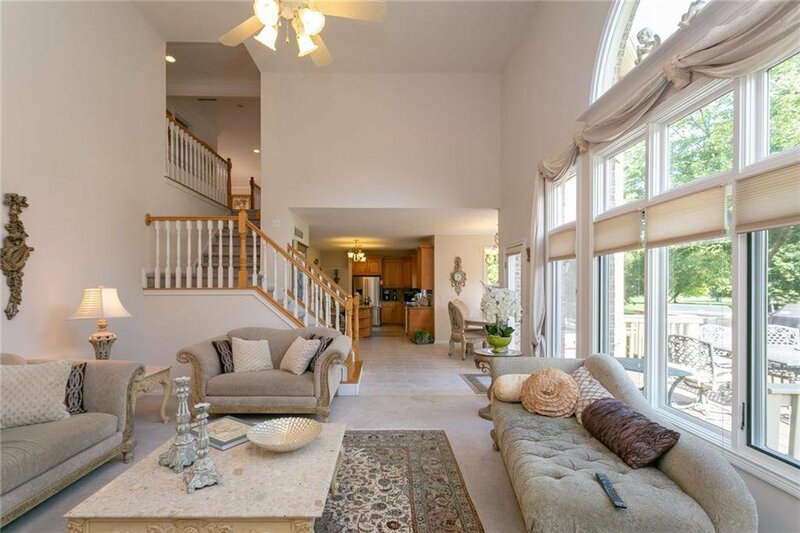 On over half an acre of beauty and privacy, this stunning golf course home sits on a large private wooded lot on the 15th fairway and boasts an open floor plan with expansive great room, dual staircases and large kitchen with center island. 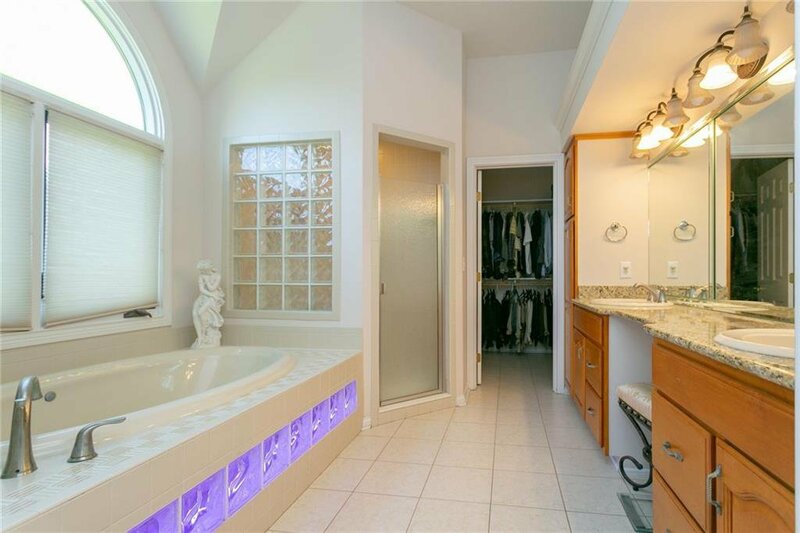 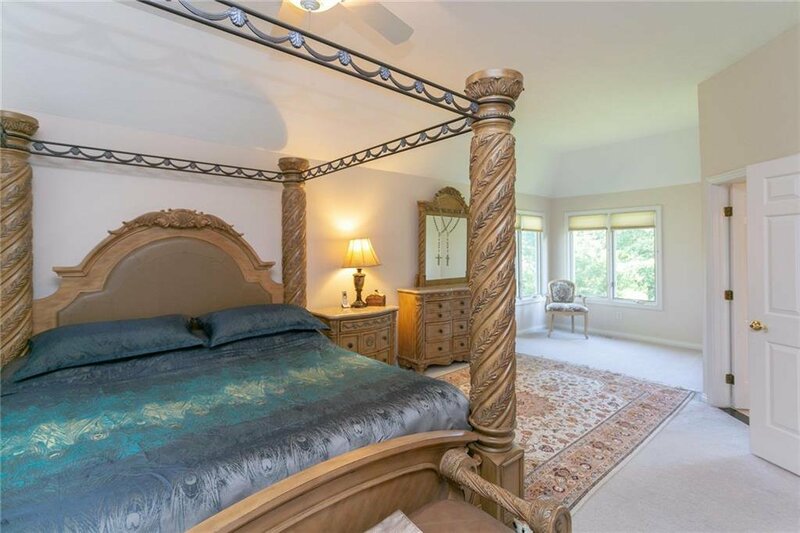 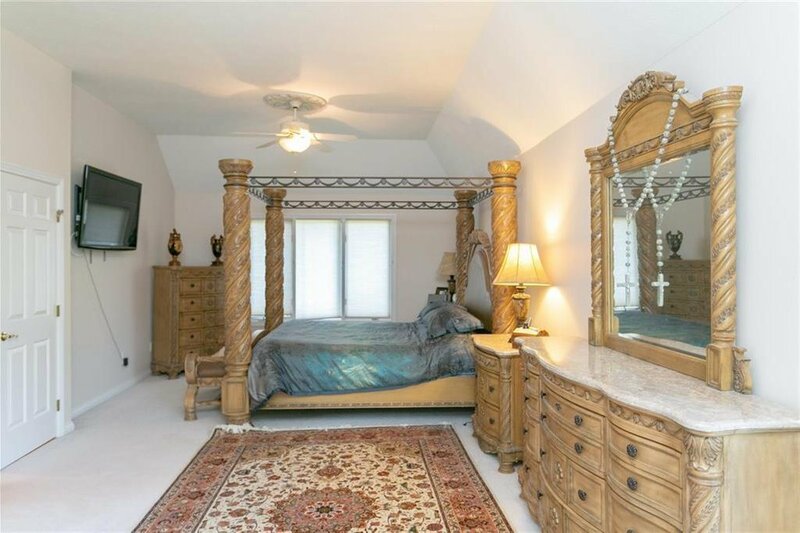 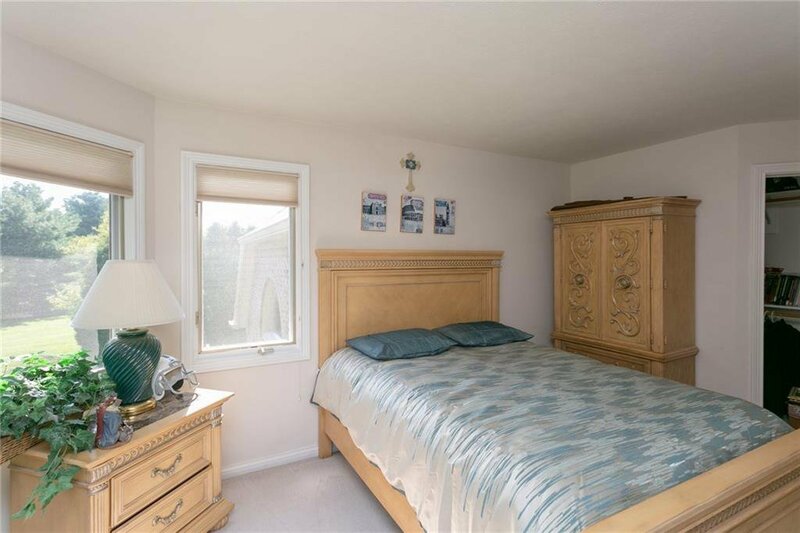 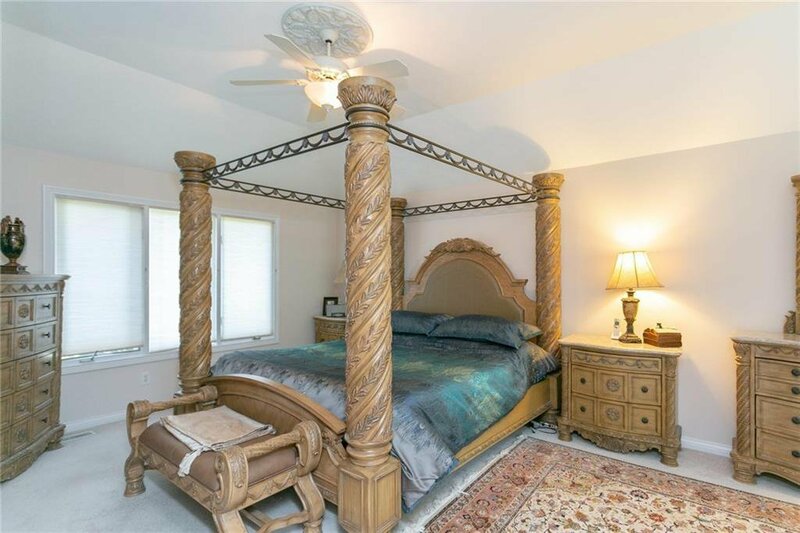 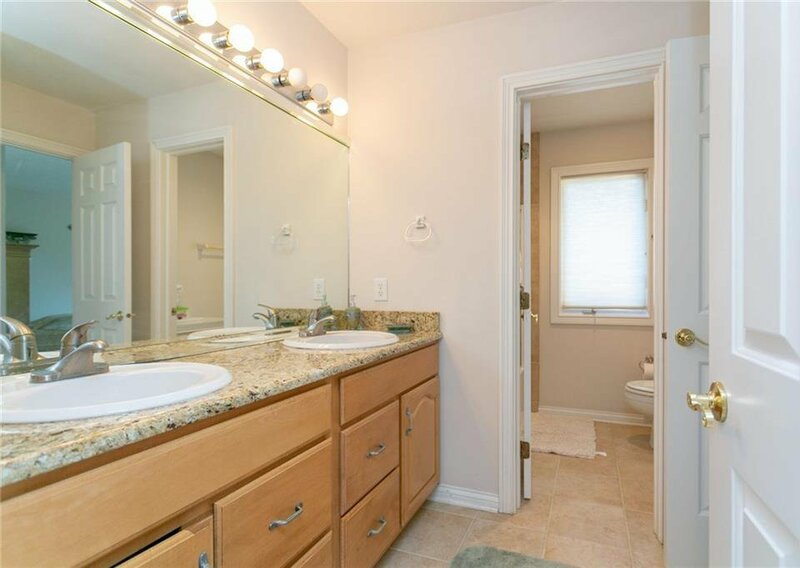 Spacious master suite has beautiful master bath. 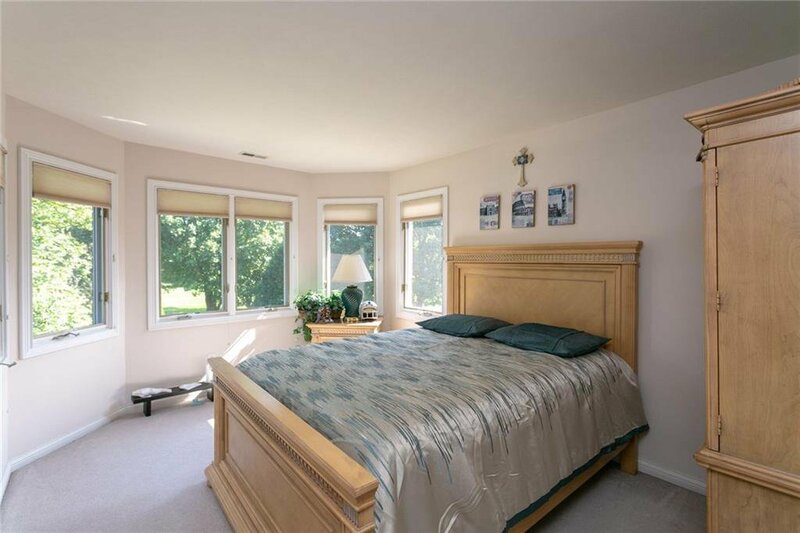 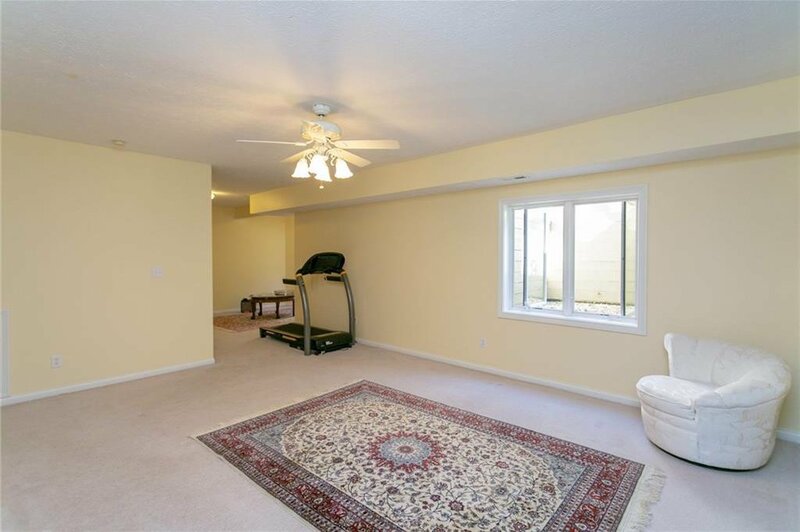 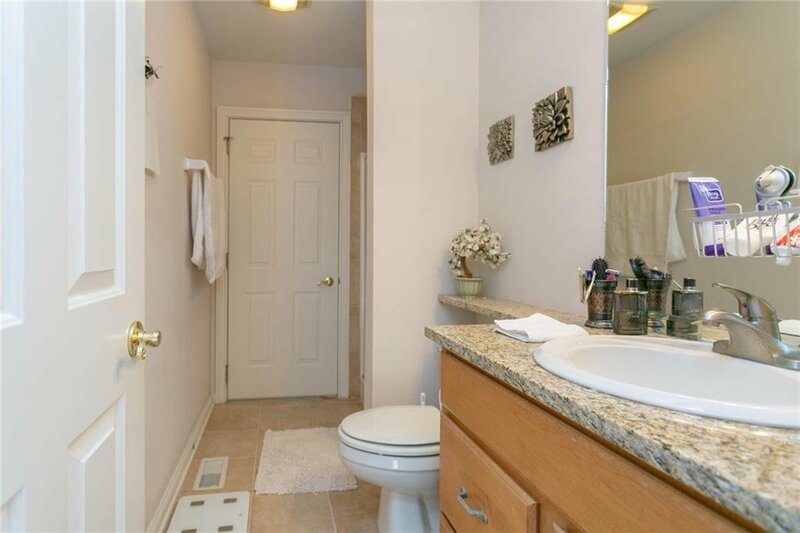 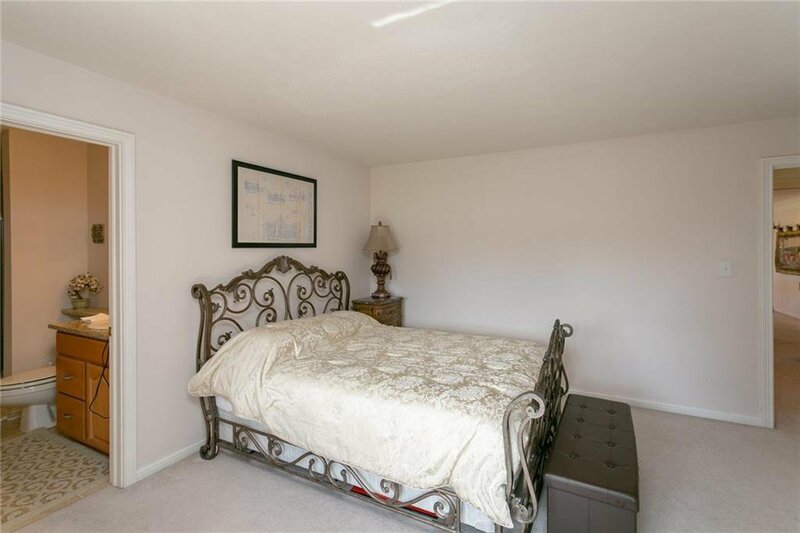 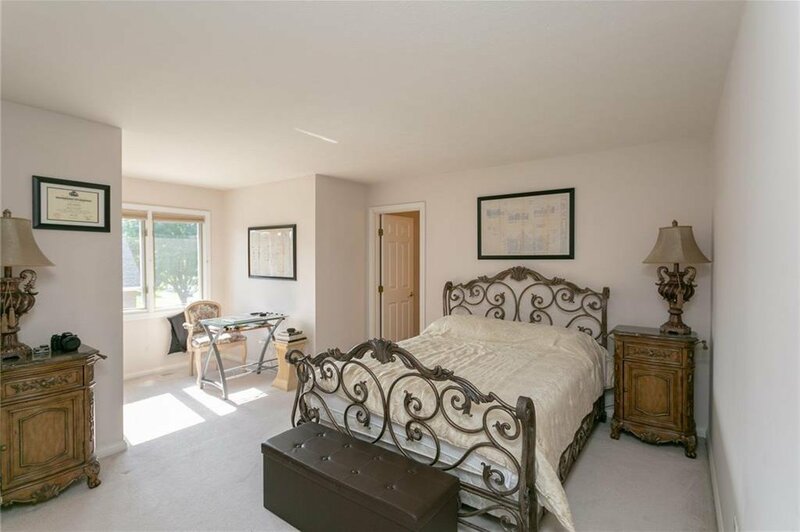 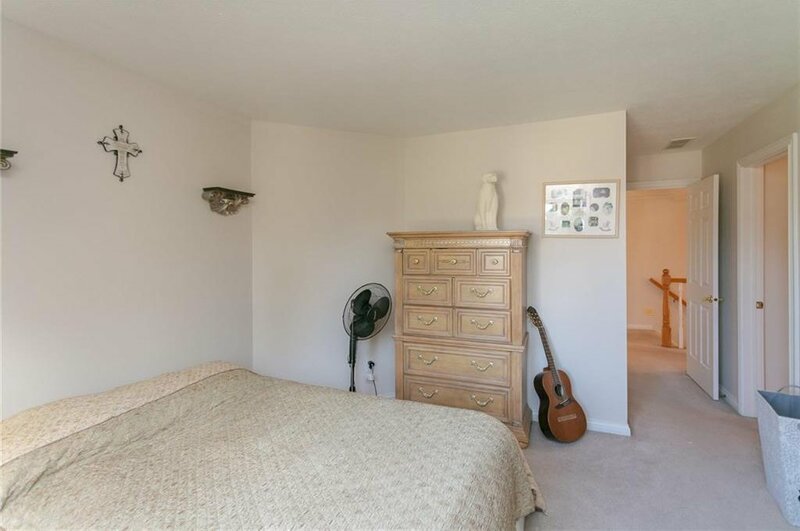 All bedrooms are over-sized with adjoining bathrooms. 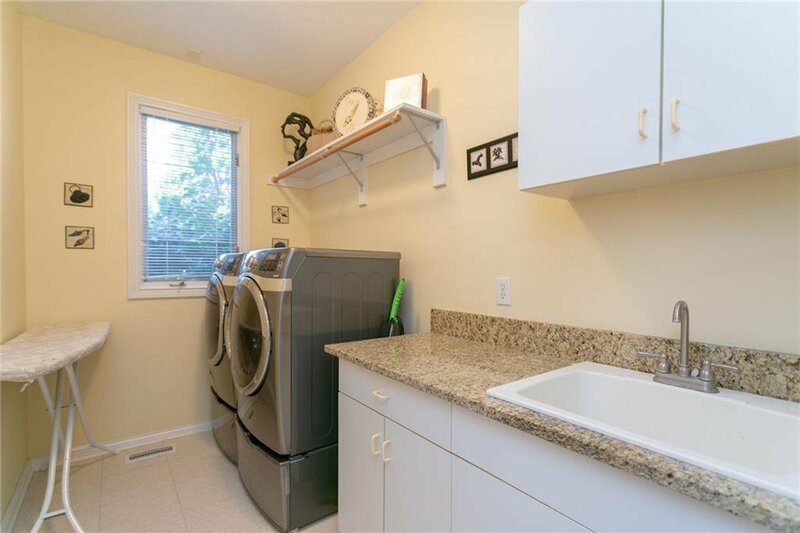 Also enjoy the additional storage space for a growing family or the hobbyist. 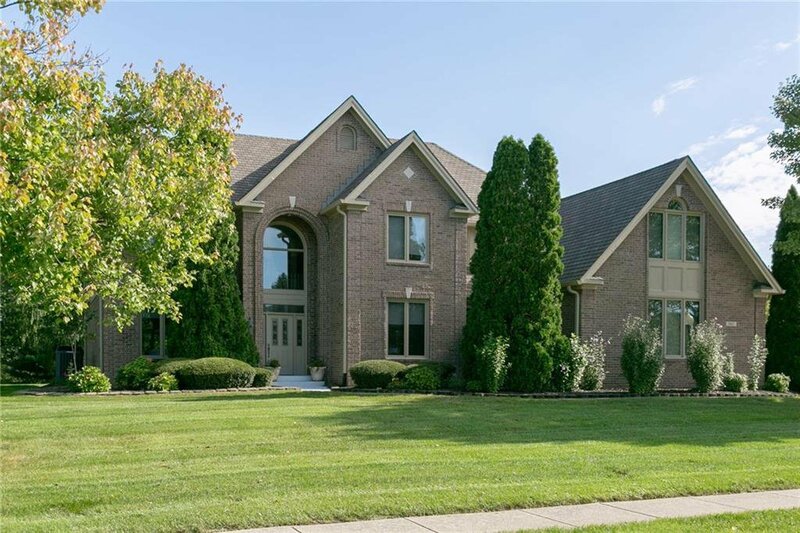 This full brick custom home will provide years of enjoyment and is surrounded by a beautiful golf course. 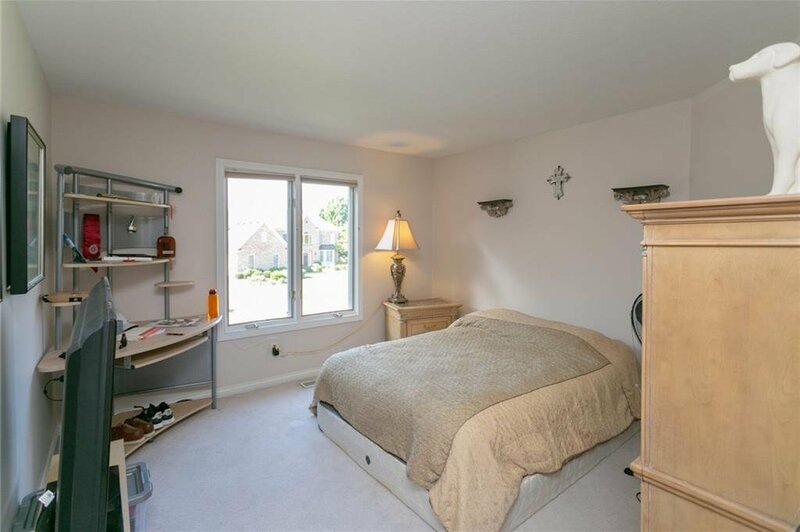 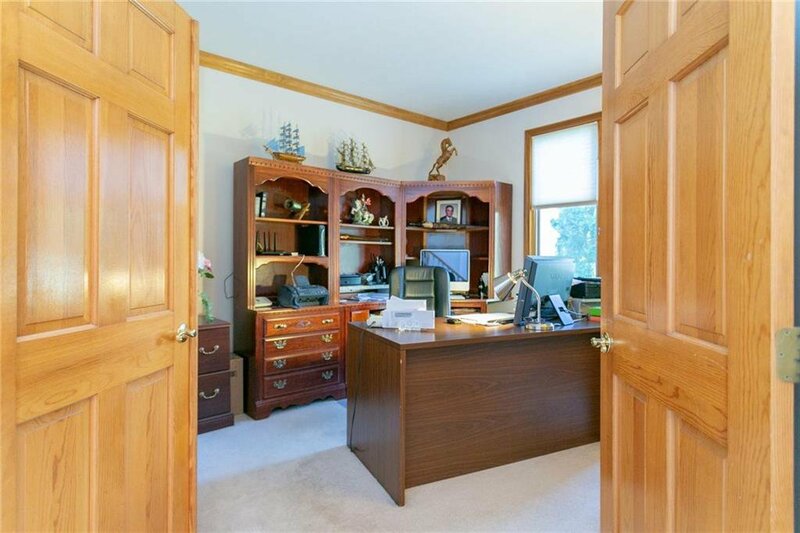 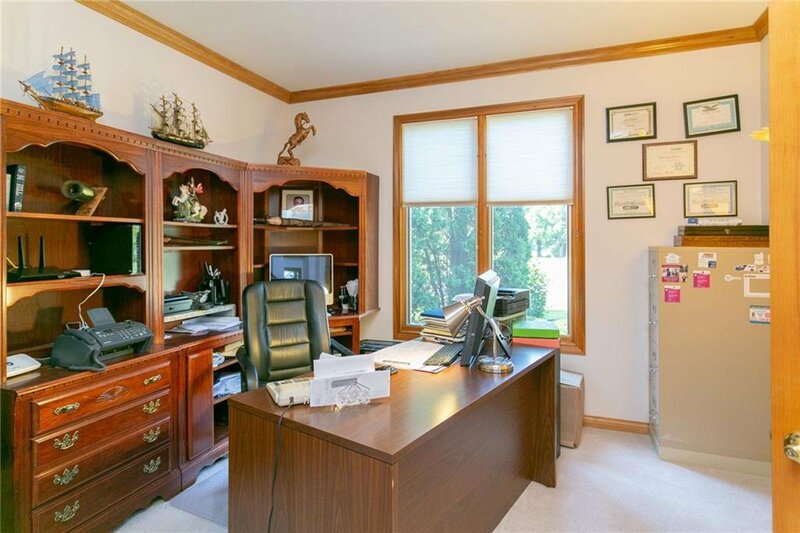 Conveniently located to bustling down town Fishers and I-69 for Indianapolis commute. 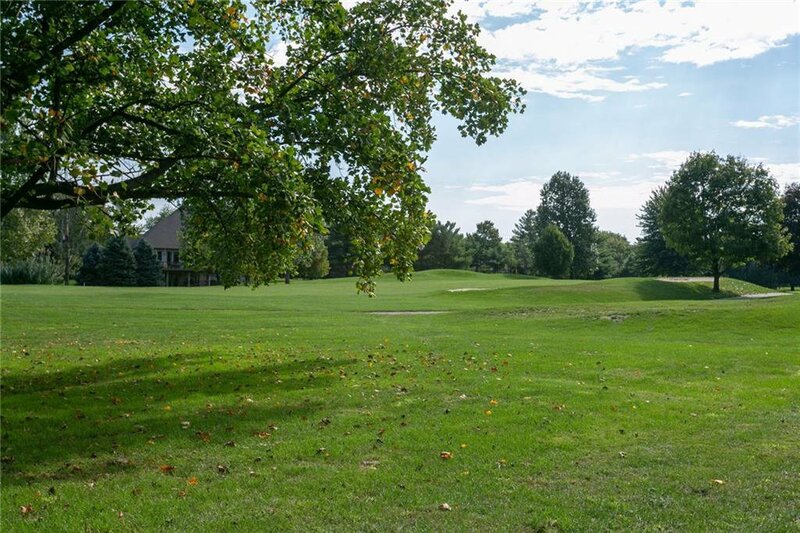 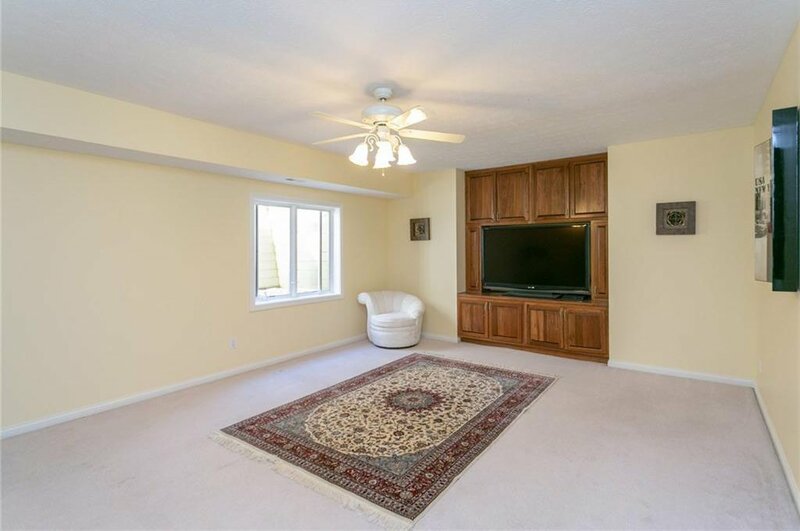 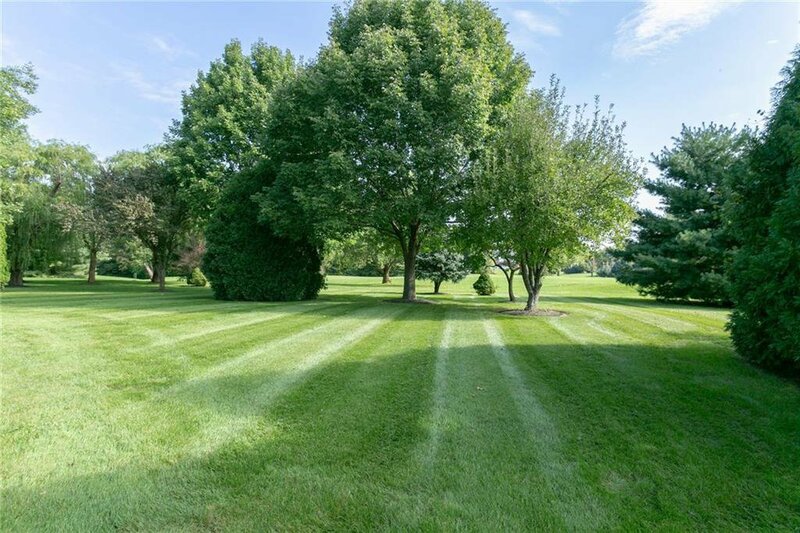 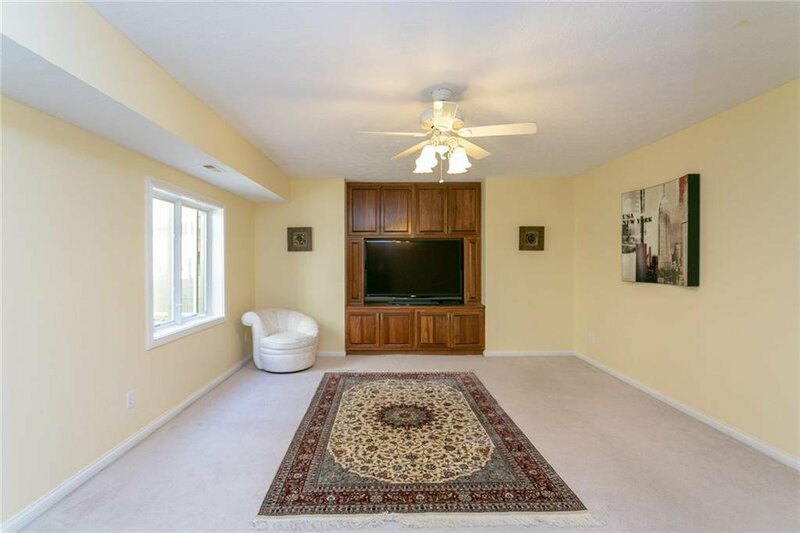 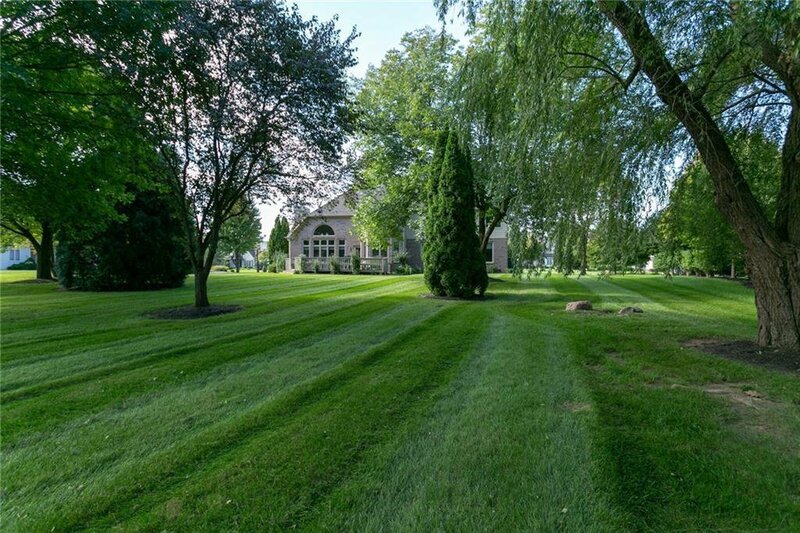 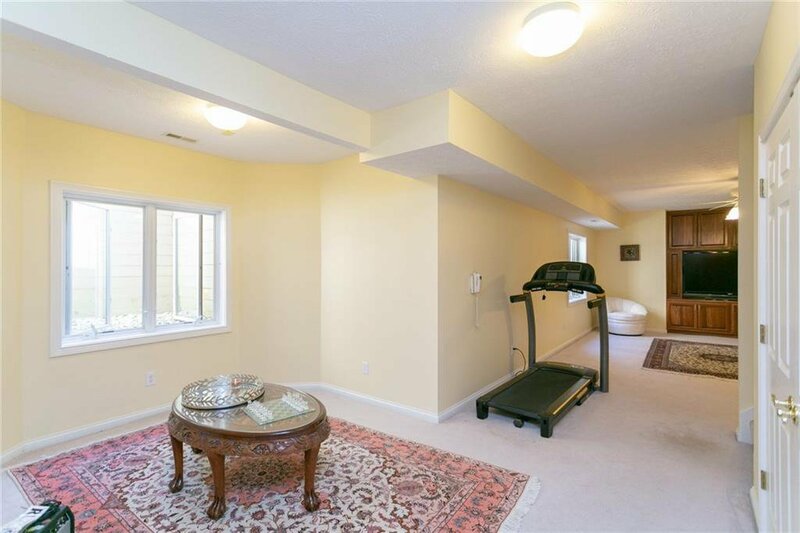 Minutes from the Fashion Mall, Clay Terrace and easy access to I-465.